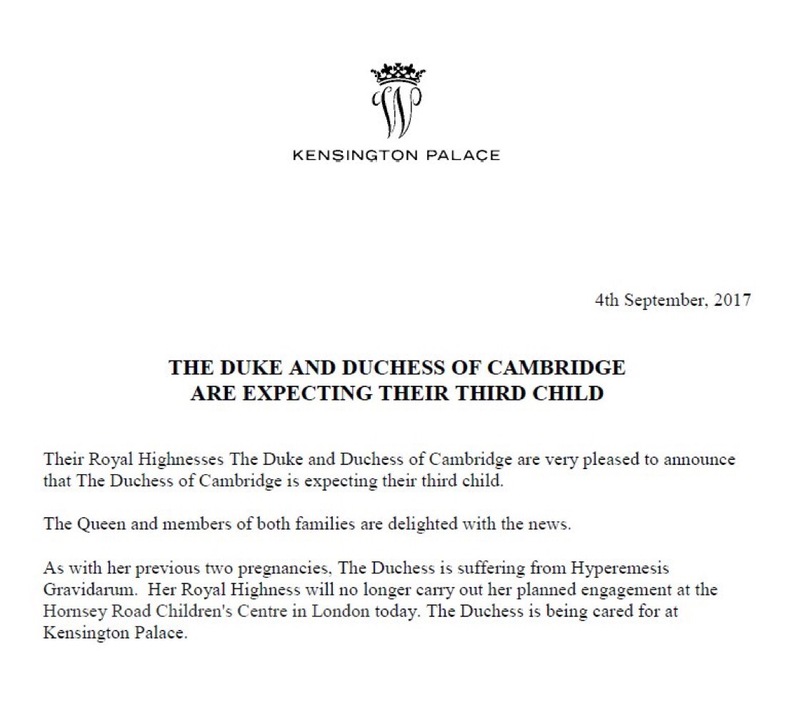 Well….We thought we’d be covering an engagement with the Duchess of Cambridge today….but she had to cancel and now we’re covering an expansion in the royal family. 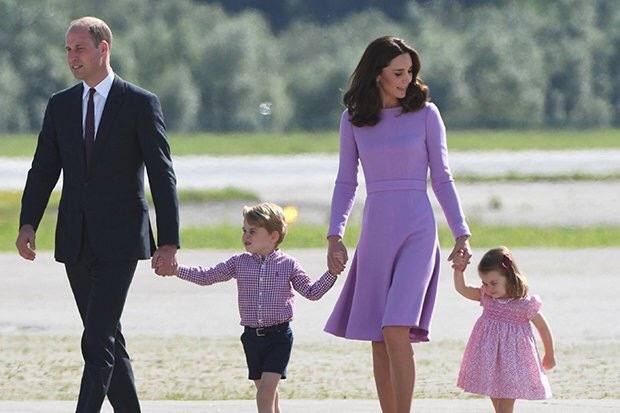 No Harry hasn’t announced an engagement, but the Duke & Duchess of Cambridge have announced that they are expecting baby #3! Well there’s a surprise….. NOT!